When you and your family are hungry, don’t settle for fast food. Dine with us at The Homestead Steakhouse in Timberlake, NC and enjoy flavorful dishes made from the freshest ingredients available. 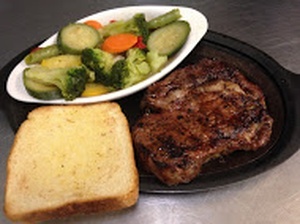 Our restaurant serves delicious steaks, seafood, and desserts. We also provide buffet and catering services. The Homestead Steakhouse, a 40,000 square foot facility and can accommodate up to 900 guests. You can relish our mouth-watering meals indoors or outdoors, in public or in private dining areas. Regardless of where you settle down to eat, our friendly and professional servers will be there to assist you. Need Space For a Large Group(10 or more) Make a Reservation Today! 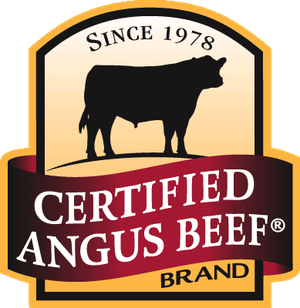 The Homestead Steakhouse proudly serves Certified Angus Beef ® steaks. Our highly trained chefs prepare these with our secret blend of spices. Your steak is then chargrilled just the way you like it. These premium cuts are served with your choice of one side and salad bar. 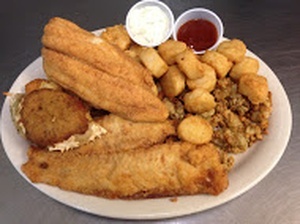 Are you craving some great seafood? We will satisfy your hunger with our fine dishes. From Deviled Crabs to Salmon Steaks, we have you covered. We use only the freshest ingredients available in our offerings to ensure maximum flavor. Traditional American cooking is what we do best. 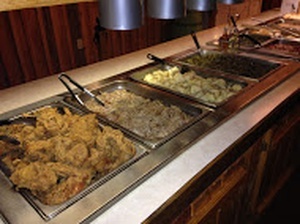 You can get your fill with our affordable homemade buffets. We have decadent desserts that are sure to please your sweet tooth. Whether you desire meats, salads, or sweets, our buffet has it.